The Eastern Europe region is one of the key overseas market regions of SAJ, especially the three countries: Poland, Hungary and Ukraine. In the following two months, SAJ will participate in several large international exhibitions in the above three countries. Here we’re going to introduce SAJ in Eastern Europe market in just about 3 minutes. According to relevant report, by the end of 2020, 1.4 GW should be installed in Poland, which would correspond to one percent of Polish electricity production. 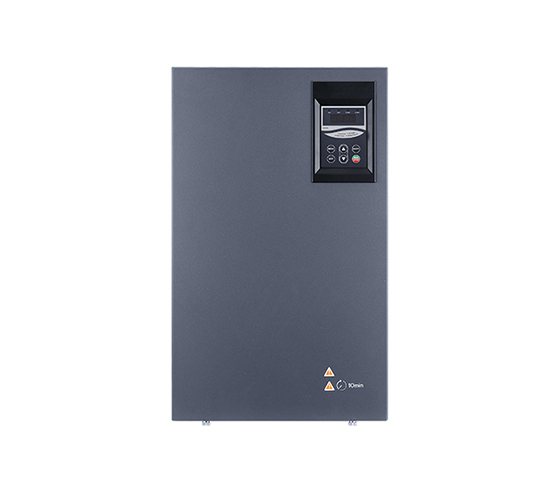 As one of the Chinese inverter manufacturers which stepped into Poland market very early among all Chinese solar energy enterprises, SAJ has actually accumulated several years of market experience and many clients in Poland, including experience in small and medium residential solar projects and MW level ground-mount power plant projects. Though government policies on solar energy is always indistinct and growth rate in solar industry is slow in this country, growth rate in Poland market of SAJ has maintained above 50% in the last 3 years. Especially in the year 2018, SAJ has successfully won several residential household-groups PV projects, which resulted in multiplied revenue. In the beginning of this year, SAJ has signed agreements with several reputed Polish distributors to develop local market, organize exhibitions and eSolar Academy activities in cooperation. Meanwhile, SAJ actively develop projects in batches to enlarge its market share in Poland. 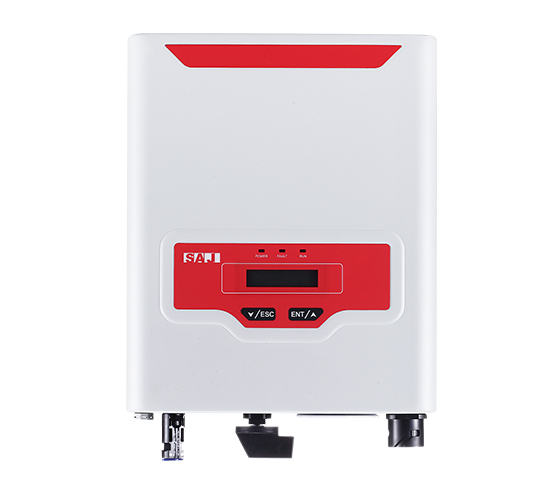 We’re confident that SAJ will become the most popular solar inverter brand in Poland market! 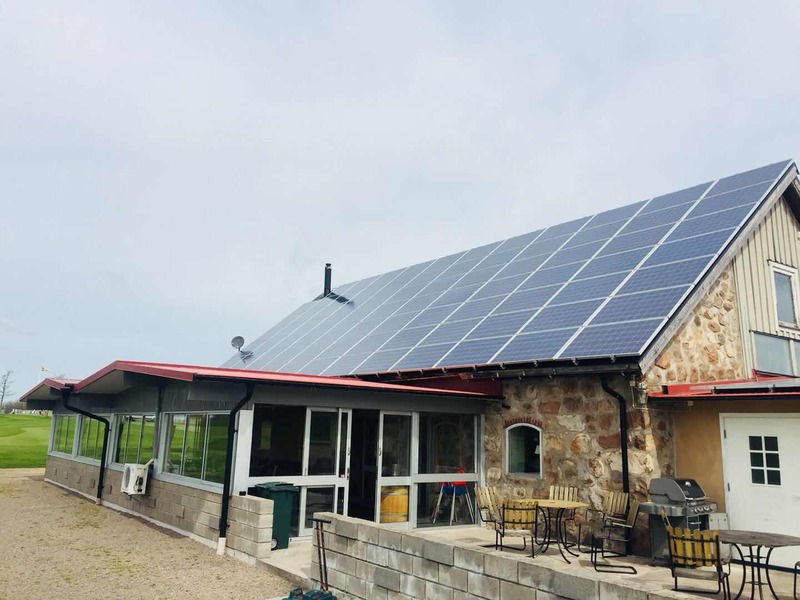 Due to the geographical position of this country, there is a large potential of solar power generation in Hungary, because the average solar radiation is over 1300 KWH/m². Actually only a very small part of this is being tapped at the moment. 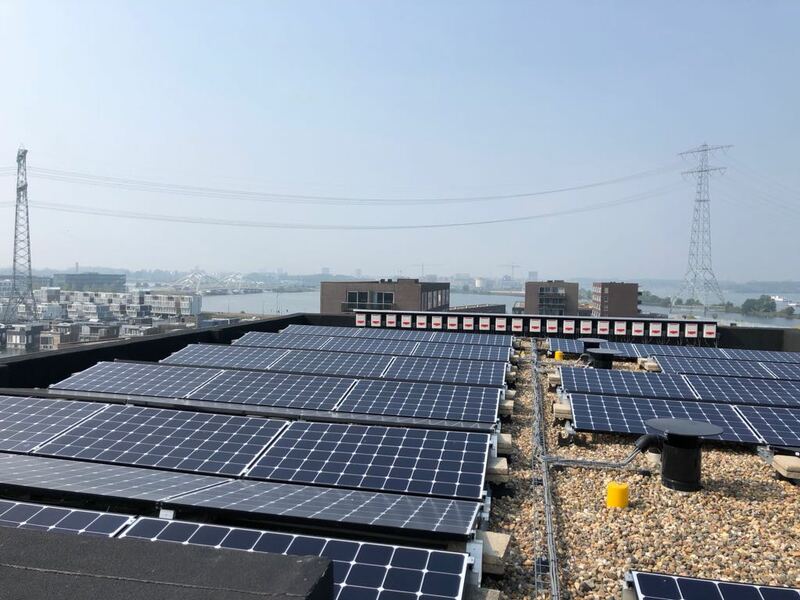 According to authorities, there is much more growth to expect in this country, especially in household and small size power generation (up to 0.5 MW), and in form of plants with a capacity between 0.5 and 1 MW. 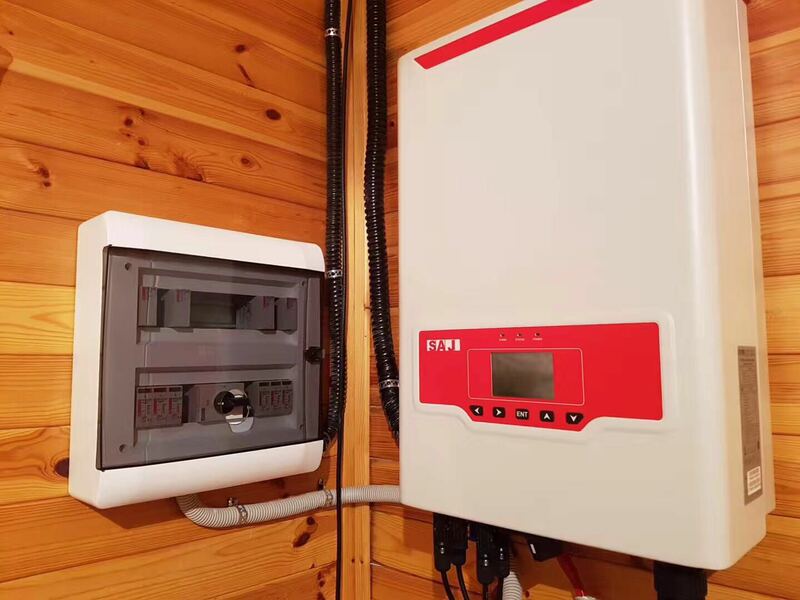 SAJ has signed exclusive distribution agreements with one of the Top 3 distributors in PV industry in Hungary since the year 2018. 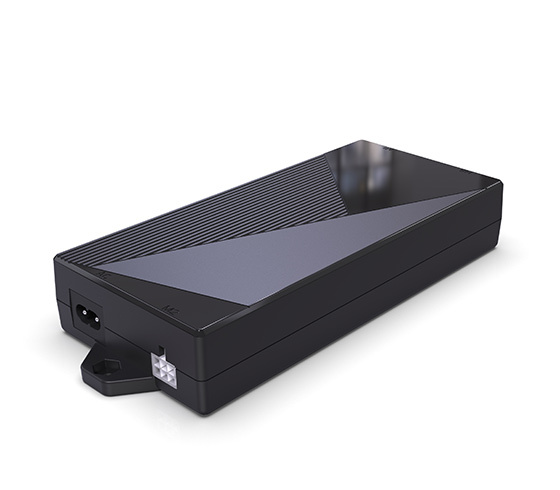 The distribution business has been gradually promoted and both SAJ brand and quality have been well-accepted in the market. 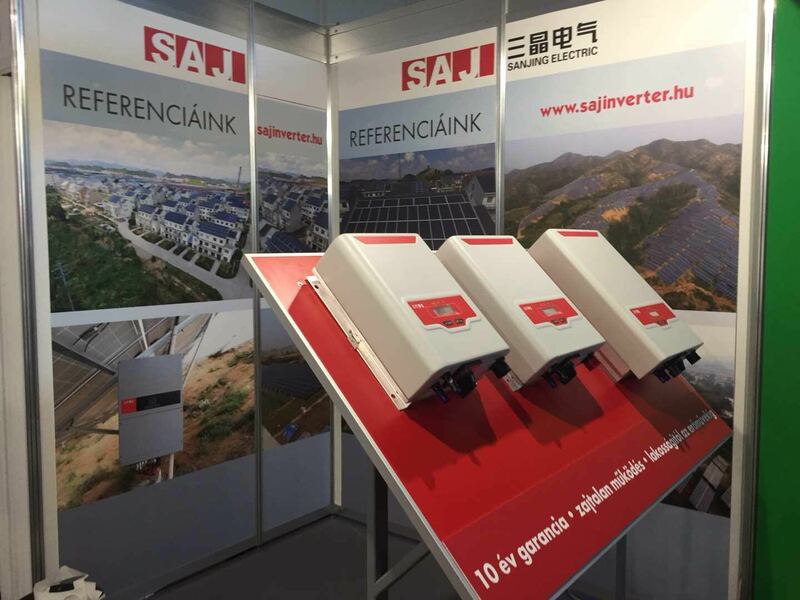 SAJ Distributor in Hungary has included SAJ inverters in the recommended list of grid companies. A 20MW ground-mount power plant project has been well completed by SAJ distributor in Hungary in 2018. It’s expected that another 20MW project supported by SAJ will be put into operation this year. Ukrainian alternative energy sector is considered by the largest international players as one of the most fast-growing and attractive European market among the developing economies. This is explained, to a large extent, by the advantageous geographical conditions in Ukraine as well as increase in the prices of communal services. In its 2014 national action plan (figure 1), Ukraine set the target of producing 11% of its energy from renewable sources by 2020. Ukraine is an emerging market for SAJ. 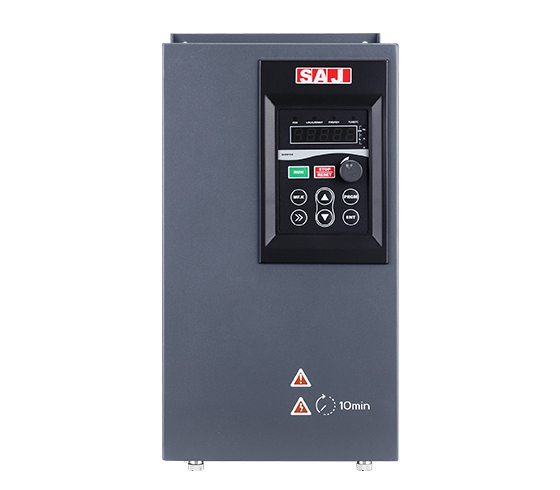 Mainly focusing on commercial power plants and ground-mount large-scale power plants, SAJ fasten its step in developing Ukraine market in 2018 by signing cooperation agreement with distributors. 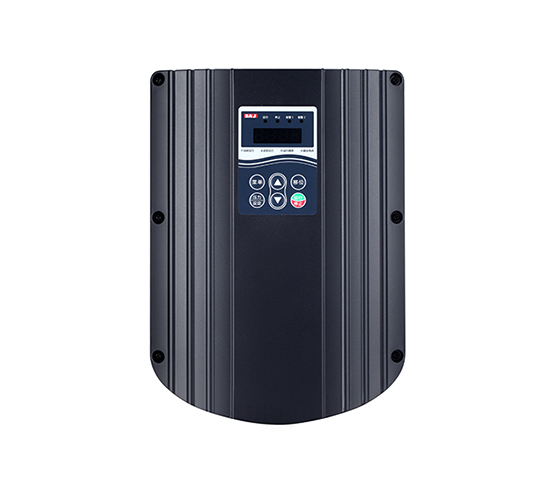 SAJ inverters rated at 10kw, 20kw and 30kw are the best selling products in this country. 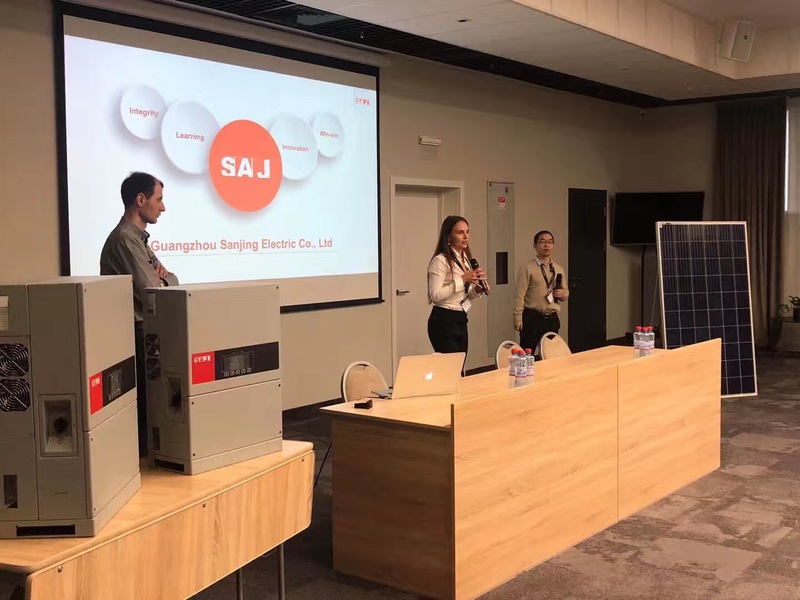 At the beginning of this year, SAJ has cooperated with local distributors to organize eSolar Academy activities, to develop market and installers. Through this activity, SAJ is expected to win more clients in the future. Eastern Europe has been one of the key business regions of SAJ in the past several years and SAJ will continue to input more in this region to enlarge its market share globally. We’re confident that SAJ will produce more green and efficient energy products for citizens in this region, bringing them more comfort and happiness in life!